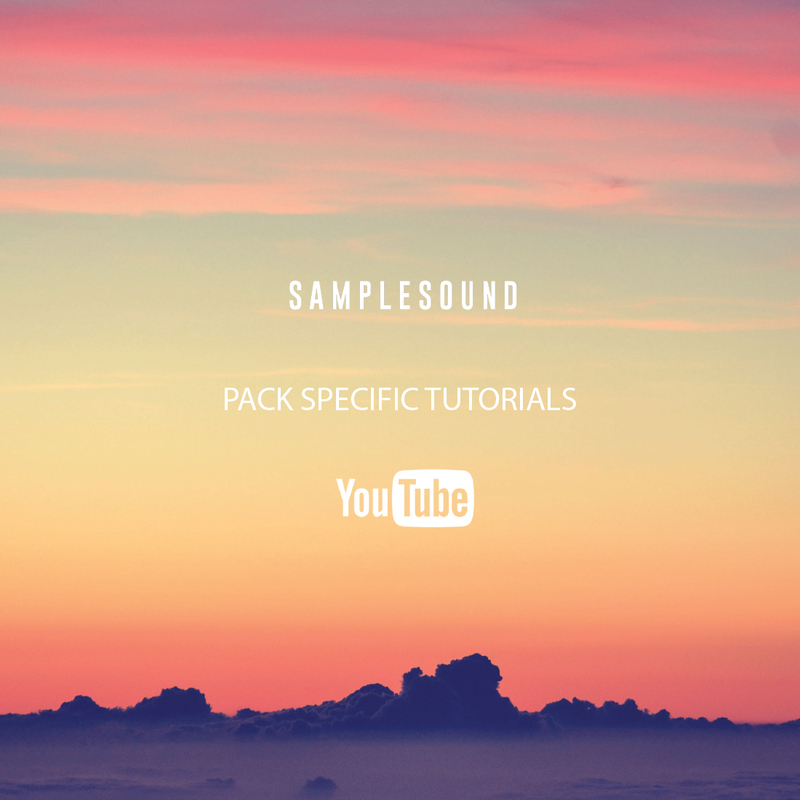 A tailored tutorial for every pack we release from May 2018. 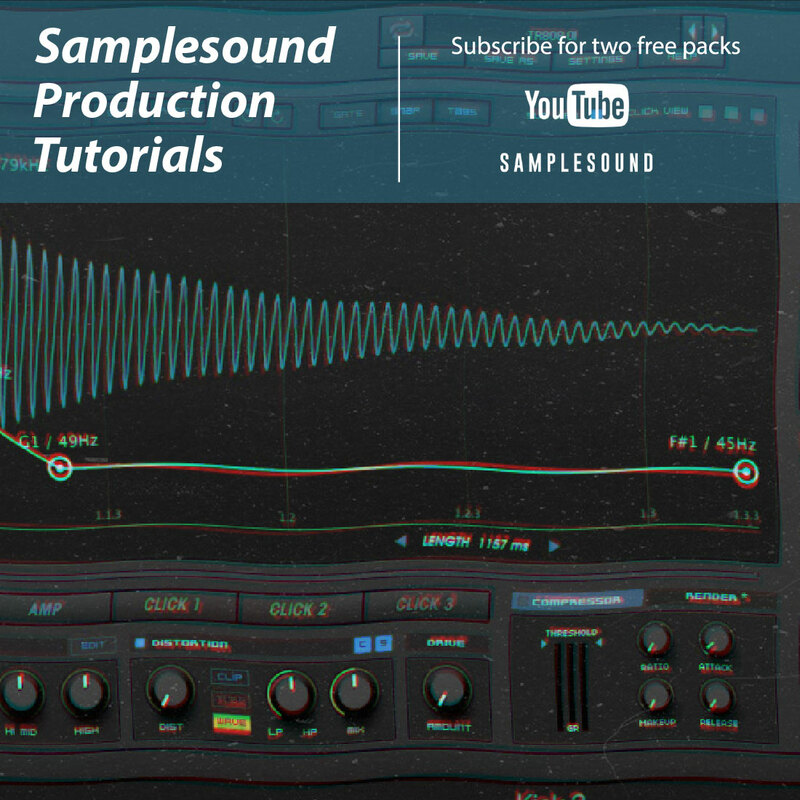 Learn techniques and tricks using the samples you've just purchased from our latest releases. Learn how to add more aggression to your Techno Bass with samples from Techno Volume 2. Get the most out of your vocal hook with Miami Underground Volume 1. 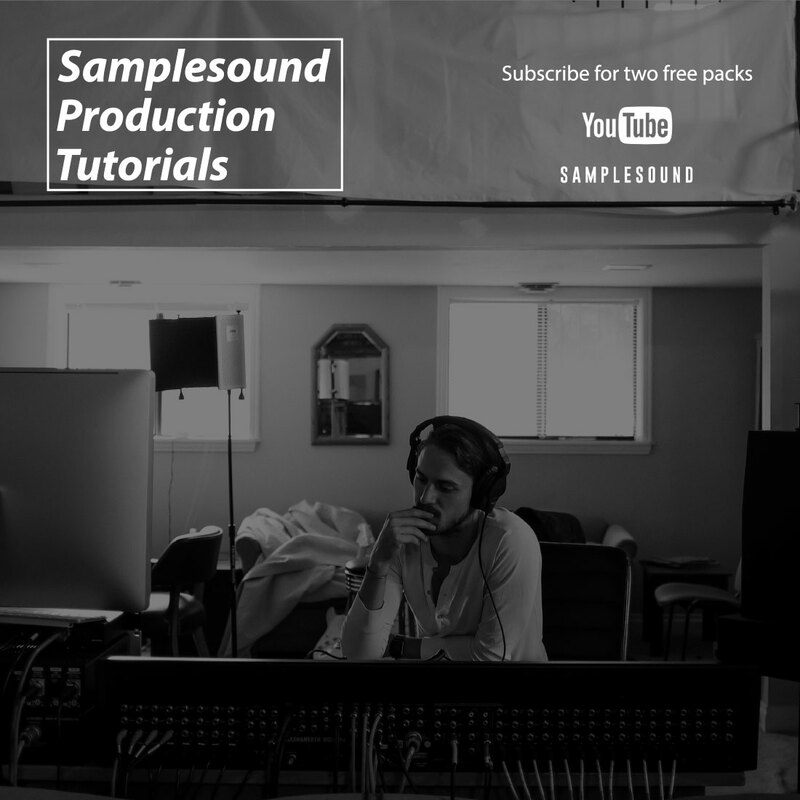 Tech House Basics covers not only the first steps of Tech House productions but it helps producers form a skill set that will be transferable across all production style they will go on to explore. Have your questions answered with a one hour One to One session with a member of our highly qualified production team, book in a slot and we'll sort out those niggling problems that are getting in the way of you and a next level track.